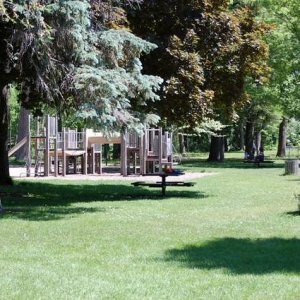 Cedar Creek Park is located just east of downtown Cedarburg on Portland Road. 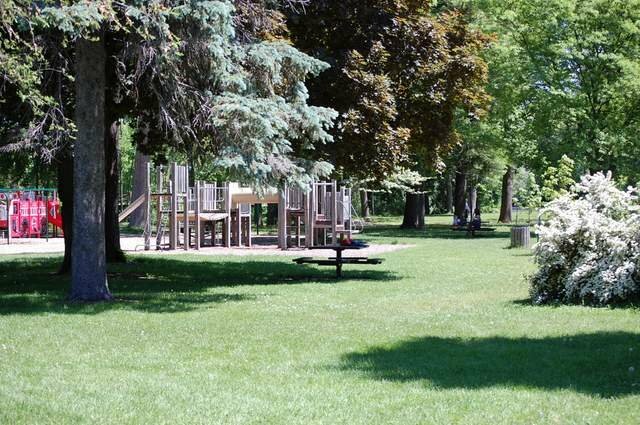 The park features multiple park areas, large children's playground, restrooms and band shelter. The band shelter is host to Summer Sounds in June through August featuring free music on Friday nights. Visit the official Summer Sounds website. Stuff your eyes with wonder ... live as if you'd drop dead in ten seconds. See the world. It's more fantastic than any dream made or paid for in factories.